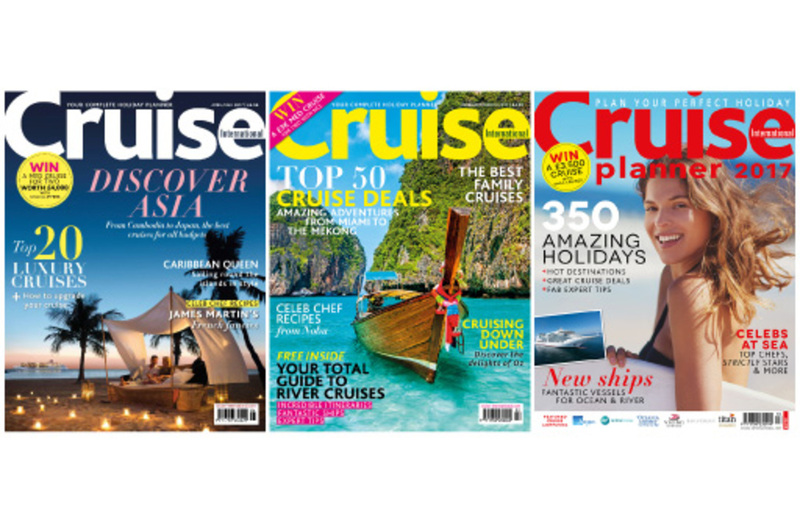 Cruise International is the UK’s best-selling travel magazine for cruise holidaymakers, dedicated to helping both enthusiasts and first-timers to enjoy the best that cruising has to offer. Published bi-monthly, with an annual Cruise Planner, every issue is packed with inspirational reviews, the hottest destination advice, celebrity interviews and the very latest ocean and river cruise news, plus expert tips on how to get great deals and the best time to go, helping both new and experienced cruisers alike to plan their next trip. We are proud to have won the Silver Award for Best Holiday Magazine at the British Travel Awards, and we’re delighted to be a media partner for the Cruise Show.